Hearing loss is quite common, nearly 50 million American’s experience some degree of hearing loss. While it is true that the risk for hearing loss increases as you age, symptoms of hearing loss should never be ignored at any age. Fortunately, there are numerous options available, and they have come a long way from the large and inconvenient hearing aids of the past. The following are just some examples of symptoms that indicate that you may have hearing loss. You may notice you are asking others to speak louder or clearer, this is a tell-tale sign of an issue with your hearing. You may find that people seem to mumble, sounds are faint, or you can hear but are unable to understand what others are saying. With hearing loss, you may not be able to hear the ringing of your telephone or the doorbell. Inability to hear these signals can lead to missed connections either socially or professionally. In some cases, a ringing sound may accompany hearing loss. This ringing can be constant and can occur in one or both ears. If the loss of hearing is due to an inner ear issue, there may even be dizziness or vertigo, which can severely affect one’s quality of life. Straining to hear all day long, and asking people to speak up, can be very tiring. You may find you are fatigued for unknown reasons at the end of the day, even if you have not done anything physically draining. Hearing loss can significantly affect your interactions with others. You may find yourself withdrawing from conversations because you are unable to follow what is being discussed. Social gatherings, where there are various voices and music present, may also be difficult to attend due to confusion caused by the inability to hear. There are many different types of hearing aids for both adults and children. 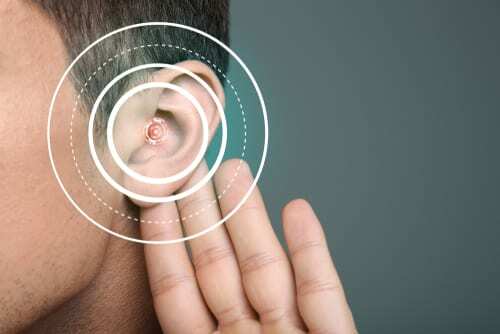 The recommendation is based on the cause of the hearing loss as well as the severity of the hearing loss and come in various styles and technology levels. Contact Oliveira Audiology & Hearing Center to make an appointment or get more information about hearing loss and hearing aids.